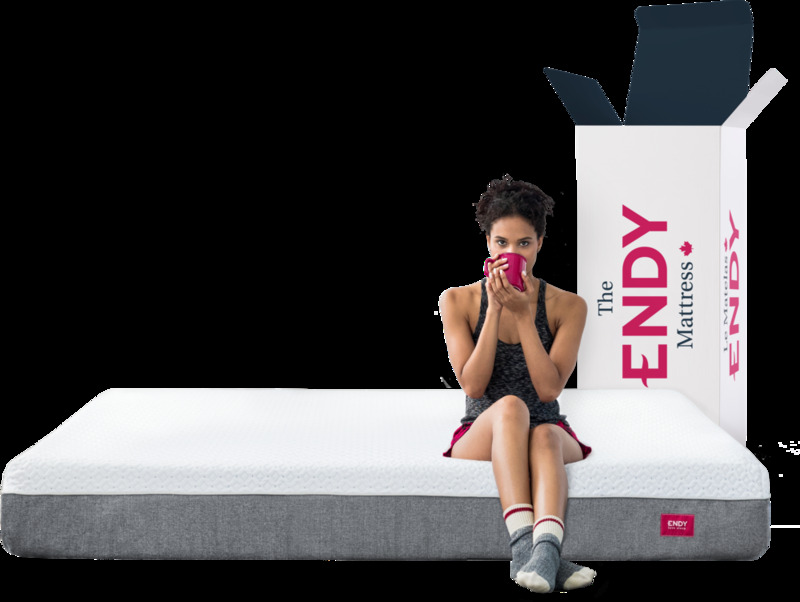 At Endy, we believe that one of life’s greatest pairings is a good book in a great bed. Whether you’re winding down to a Margaret Atwood classic or escaping to Yann Martel’s breathtaking worlds, a good read can ease your mind into the deep slumber you deserve. Like a good TV show or movie, a good book can get you talking, which is why we’ve gathered the avid readers on team Endy to create the Endy Book Club! Each month, we’ll feature a different staff member and the book they’re reading. At the end of the month, you’ll be invited to ask any book-related questions to our staff member because sharing is caring. Plus, we’ll reveal who and what book will be featured in the upcoming month and be giving away FIVE COPIES of the featured title so you can read along with us. Follow us on Instagram at @endy for more details! 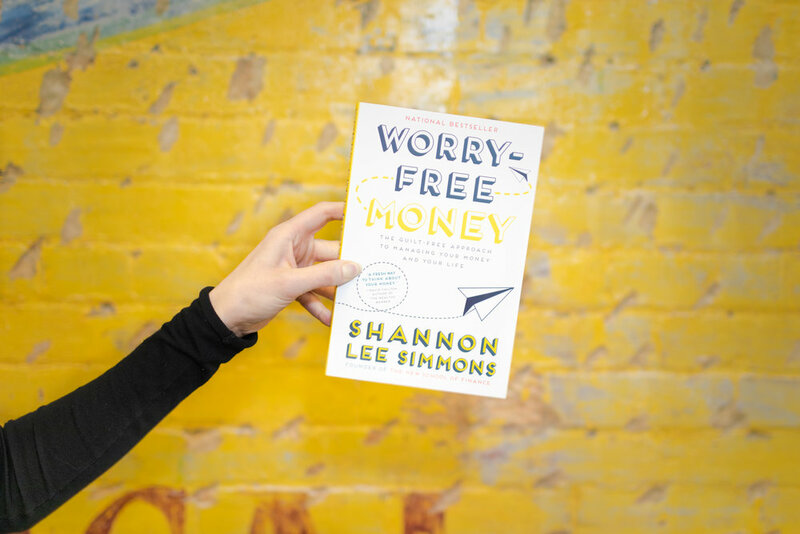 So find your reading glasses, steep your tea, and wrap yourself up in a cozy blanket because this month, we have our Partnerships Account Manager, Lauren, reading Worry-Free Money by Shannon Lee Simmons. The first time I heard of Shannon Simmons, she was a guest speaker at an event hosted by Bad Girls Collective. Despite her short time slot, she really caught my attention and had me thinking completely differently about my finances. Simmons was funny, candid, and down-to-earth about what it’s like to be living in the 21st century with real expenses, real habits, and real struggles. Now four weeks into my holiday shopping hangover, I wanted to take a different approach to a New Year’s detox. I look forward to diving deeper into Worry-Free Money and how it can help me break bad spending habits. Worry-Free Money investigates how traditional budgeting plans no longer work in today’s day and age and offers a new approach to taking back your paycheque. Simmons’s book will show you how to pay your bills and enjoy a meal out without making you lose any sleep. Find out why you’re overspending on frivolous items and recognize that there’s a light at the end of the debt-ridden tunnel. Get your finances back in control so you can get your life back in control. A certified financial advisor, chartered investment manager, and life coach, Shannon Lee Simmons’ resumé gives her more than enough experience to help you tackle your financial woes. Included in "Canada’s Top 30 Under 30" by Flare Magazine, Simmons is also the founder of the award-winning New School Of Finance. With countless appearances on CBC and TVO, Simmons is an active member within the editorial/media community to help others understand today’s financial landscape. She currently resides in Toronto with her family.